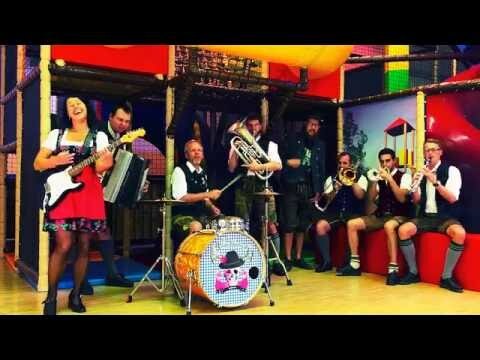 Le groupe allemand The Heimatdamisch a repris Highway to Hell d’une façon plus traditionnelle. Un très beau Cover Tubes ! The German group The Heimatdamisch has taken Highway to Hell in a more traditional way. A beautiful Cover Hits!